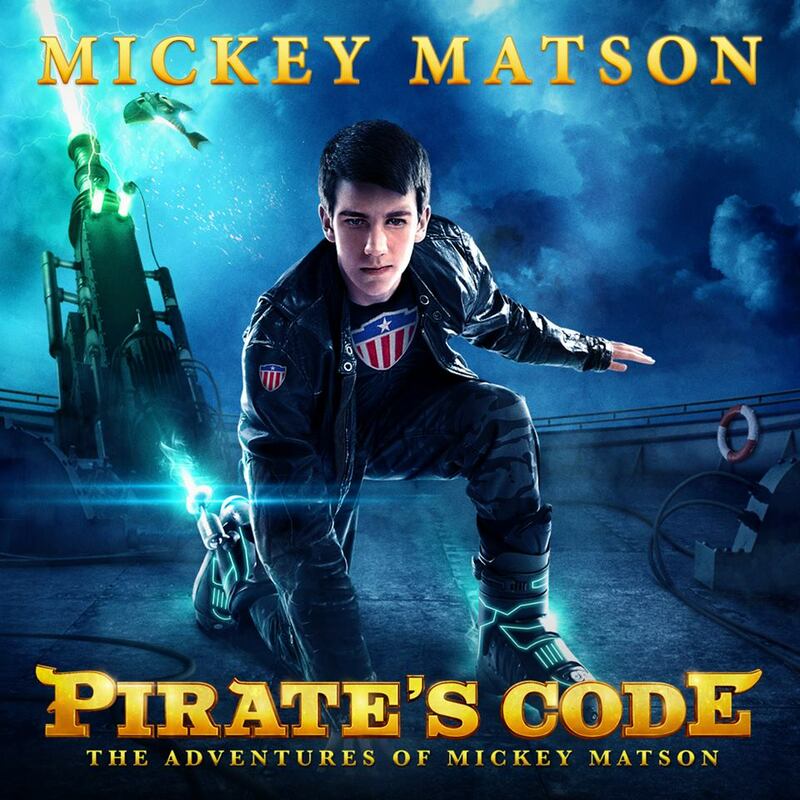 My daughter and her husband love fun action movies, and so when I was offered the chance to review Pirate’s Code: The Adventures of Mickey Matson, I immediately thought of them. I was right. They really enjoyed it and Clay took time to write his thoughts on it. In this follow up to Mickey Matson and the Copperhead Treasure, Mickey Matson is at it again; this time pitted against the evil Admiral Ironsides and his gang of pirates who are intent on destroying civilization. They’re new invention, the Tesla Coil, is a weapon of mass destruction that will send an electromagnetic pulse throughout the world, destroying every electronic device in existence. With the help of a secret organization, Mickey and his best friend Sully embark on a mission to stop the pirates from taking over a submarine and stealing the last part needed to complete their devastating weapon. If Admiral Ironsides succeeds in his plan, civilization will be sent back to the Stone Age. It’s a race against time, and the fate of the world hangs in the balance. The Pirates Code is a movie from Pure Flix entertainment. After watching the trailer for the movie I have to say that my interest was peeked. I sat down to watch this with my wife and as the movie began I felt dragged in. The movie reminded me of Spy Kids with its plot and cinematography, all while retaining its own identity and characters. The story follows young Mickey Matson as he battles Admiral Ironsides for the fate of technology all over the world. The story was very engaging and I felt myself entertained through the whole movie. Being a youth pastor I feel confident in showing this to my youth group as a form of entertainment. Overall I would give this movie a 9/10. The film does a great job staying true to it’s own storyline; however I feel that this is just another Spy Kids re-hatch. Overall I would recommend this to families and youth groups of all ages. If you would like to receive your own copy of Pirate’s Code comment below and tell why you’d like to have it. I would like to recieve this film because it was released by pureflix, a reliable company, and because it is a trailblazer in the action/adventure christian film genre. I have been very excited when films like this and beyond the mask have come out, as they are helping to jumpstart the new era of christian films.